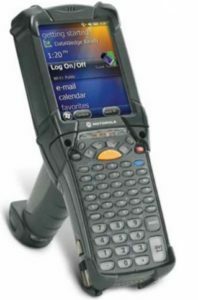 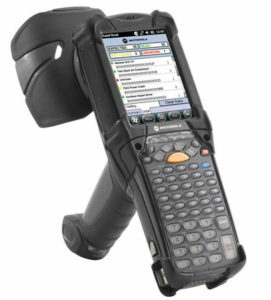 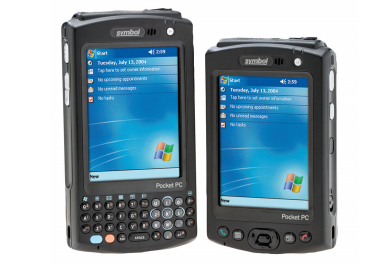 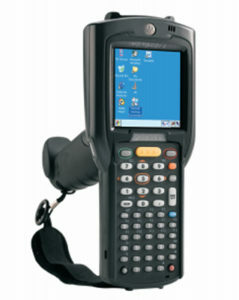 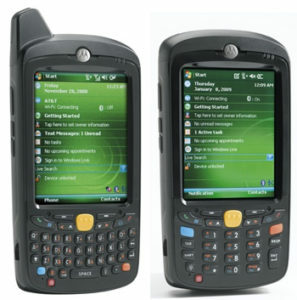 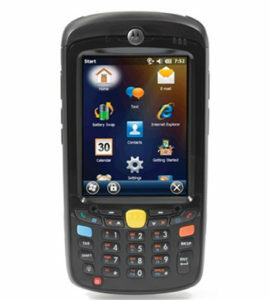 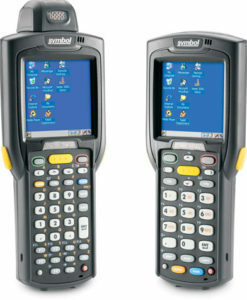 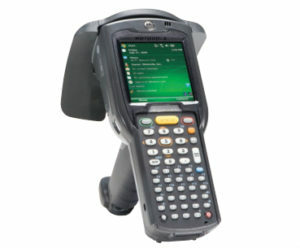 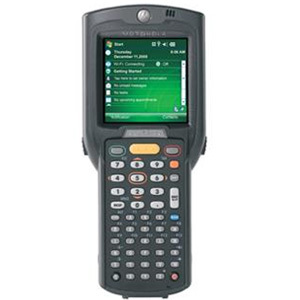 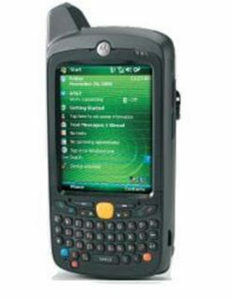 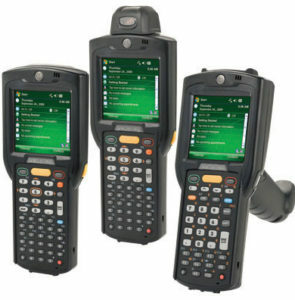 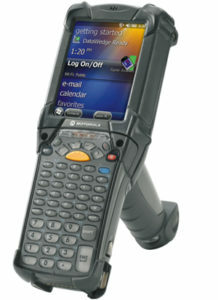 Motorola & Symbol Mobile Handheld Barcode Scanner Computers | MIDCOM Data Technologies, Inc. 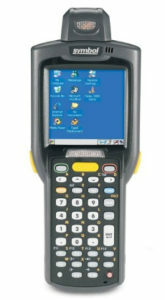 Cost saving certified refurbished models for all applications! 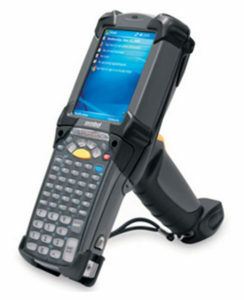 Certified refurbished mobile handheld barcode scanner computers have been thoroughly inspected and evaluated by MIDCOM technicians down to the component level at the outset of our refurbishment process. 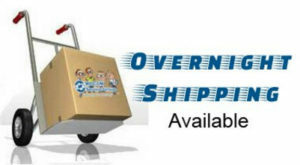 Find the right product for your needs below.